Below is a comprehensive list of terms and their definitions we've gathered (in PDF format) to help you better understand the words we use to describe Hy-Lite windows and door inserts, throughout this website and in additional support literature. 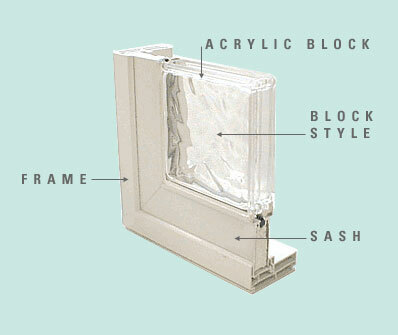 We've also included general terms used in the window and door industry. We hope this list will provide you with the information you need to make a wise window purchase. From AAMA (American Architectural Manufacturers Association to Window Hardware (sorry, no Z-words yet! ), we've done our best to make this list as complete as possible. If you have a term that is not included in our list, please contact us. We'll provide the definition and add it to future updates.